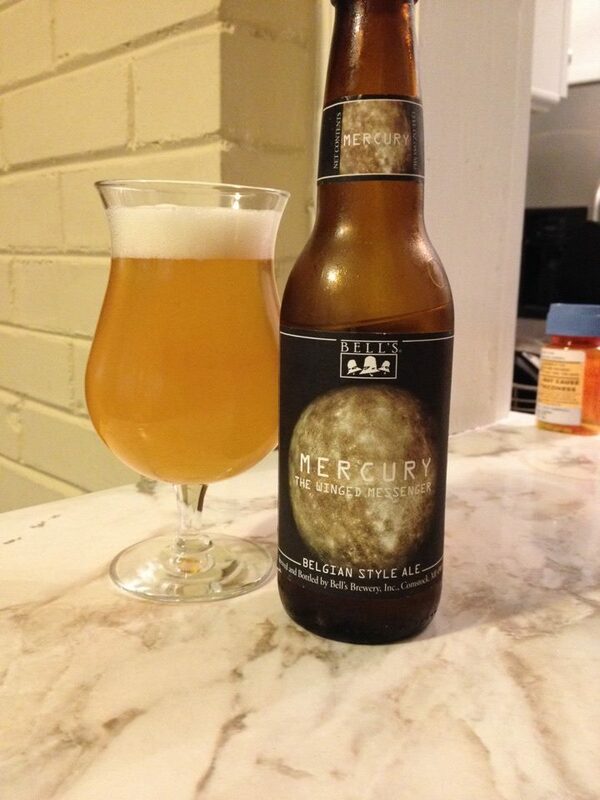 Bell’s Mercury The Winged Messenger is a Belgian Pale Ale that is a part of the Planet Series. Bottled on 12/04/14, thanks to Raymond for the bottle! This looks nice enough with a slightly cloudy golden yellow. The aroma on this seems a little off, a lot of grain and a good bit of skunk. In fact it kind of smells like… a Heineken!?! 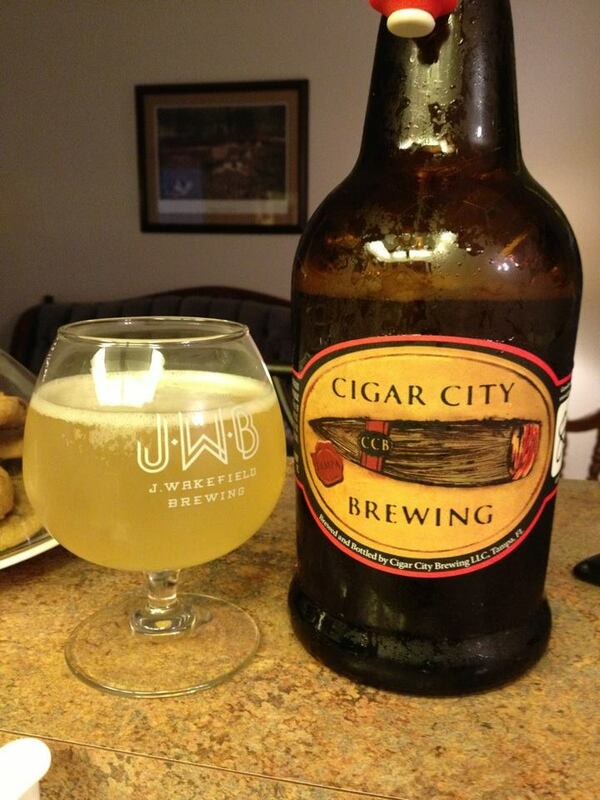 The taste is much better, sweet and a touch fruity, big banana with notes of apricots, peaches and kiwi. I’m getting some strong grain and Belgian yeast as well in the flavor. 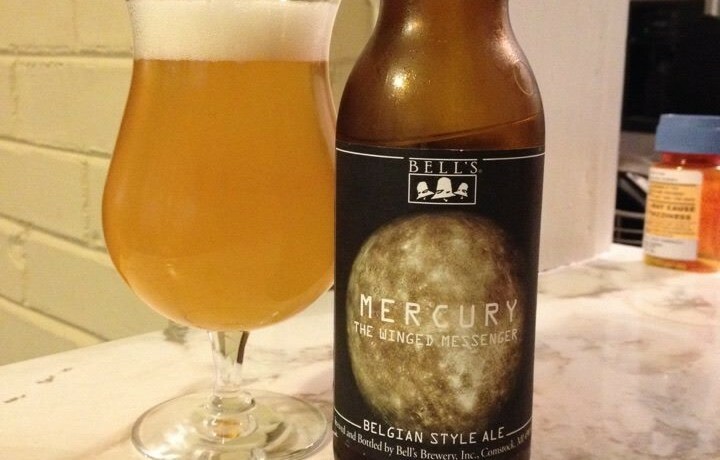 This is a fairly light and refreshing beer, something I could easily enjoy a few of during the summer. 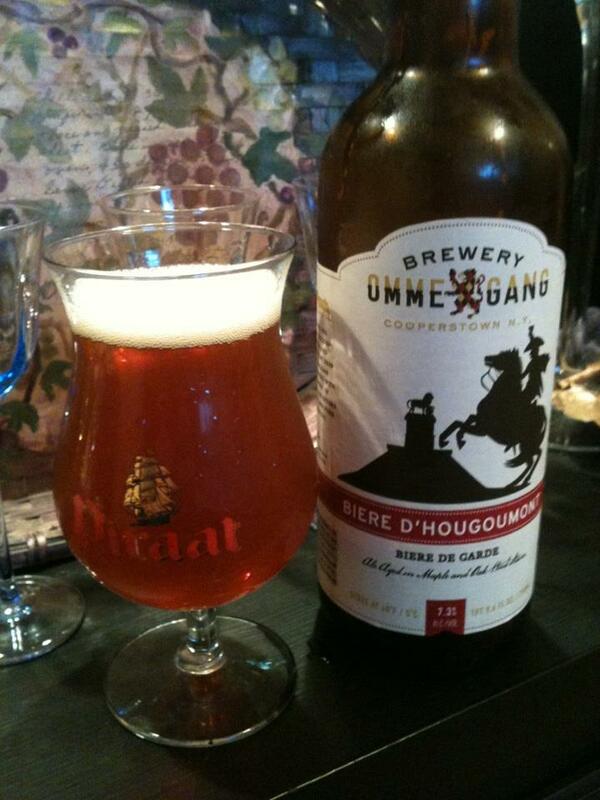 At the same time this isn’t anything that can compete with some of the classic Belgian Pale Ales out there.